To pay your annual dues for Triangle Lodge, please press the button below to pay with credit card or PayPal. If you are not a member of Triangle Lodge and you make a lodge dues payment, your money will not be refunded and it will be considered a donation. A service charge of 2.90% will be added to credit card orders for processing. ;">Please note: This year, any member making their dues payment on or before the Annual Meeting on November 13th, 2014, will receive a personalized Masonic diploma consisting of an imprinted cover, signed and sealed certificate of their Masonic membership and a pocket for their dues card. To make a donation to Triangle Lodge, please press the button below to pay by credit card or through PayPal. No service charge. 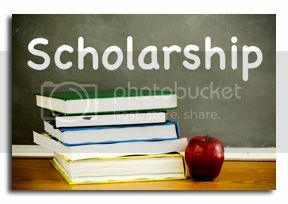 To make a donation to the Triangle Lodge 748 Student Scholarship Fund, please press the button below to pay by credit card or through PayPal. No service charge. 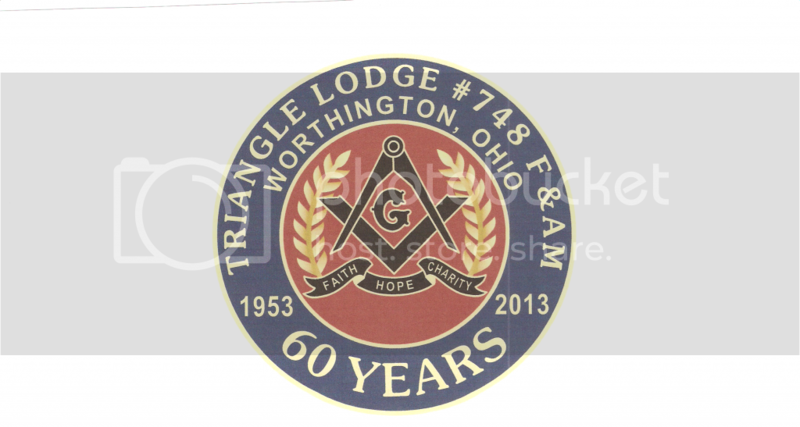 To make a donation to the Ohio Masonic Home, please press the button below to pay by credit card or through PayPal. No service charge. Instructions: The links will take you to the PayPal website. If you wish to pay with a credit card, please follow the link which says I do not have a PayPal account. This option allows you to pay with a credit card without establishing an account.